If you would like to order a Corvette with the amazing Centennial Edition package, your time is running out! 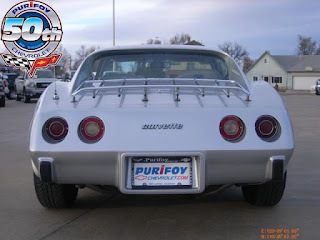 The package ends in March, so contact Purifoy Chevrolet today to order your Corvette with this package. The Centennial Edition package is available on the base, Grand Sport, Z06 or ZR1! Chevrolet is Top Performance Brand in U.S.
﻿Chevrolet is America’s favorite performance brand, with Camaro and Corvette accounting for one out of every three sports cars sold in the United States in 2011. 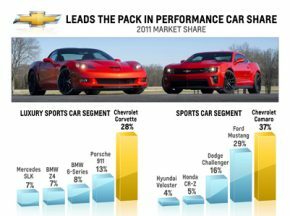 Chevrolet accounted for 37 percent of the sports-car segment last year, selling 88,249 Camaros, which surpassed its nearest competitor, the Ford Mustang, by more than 18,000 units. That lead is expected to increase when the new Camaro ZL1 goes on sale this month. Chevrolet accounted for 28 percent of the luxury-sports-car segment in 2011, selling 13,164 Corvettes. Currently the only domestic car in the segment, Corvette more than doubled the sales of its nearest competitor, the Porsche 911. Visit Purifoy Chevrolet for more information on the Chevrolet Corvette and Chevrolet Camaro. Purifoy Chevrolet is holding their first Corvettes and Coffee of 2012 on March 10. Stop by the Purifoy Corvette Showroom between 10 am and 12 pm. 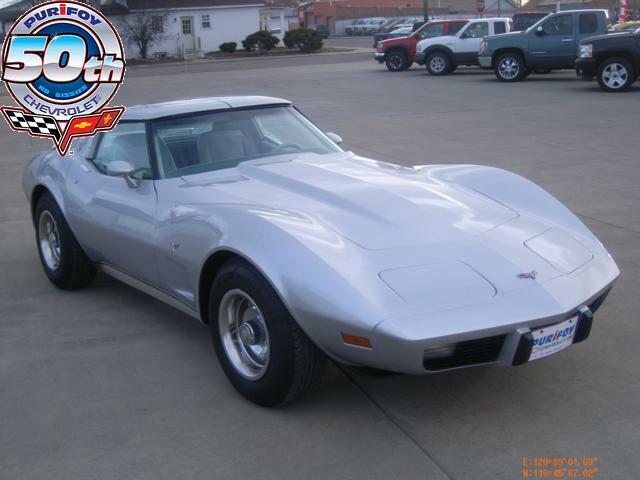 Read more details in our Corvette Express Newsletter. 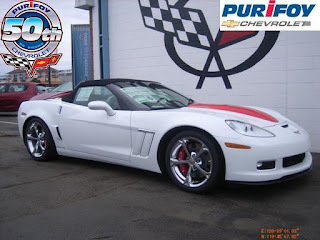 Purifoy Chevrolet's Corvette Express Newletter February 2012 issue is now available on their website. The newsletter includes details on March's Corvettes and Coffee. You won't want to miss the first one of 2012! 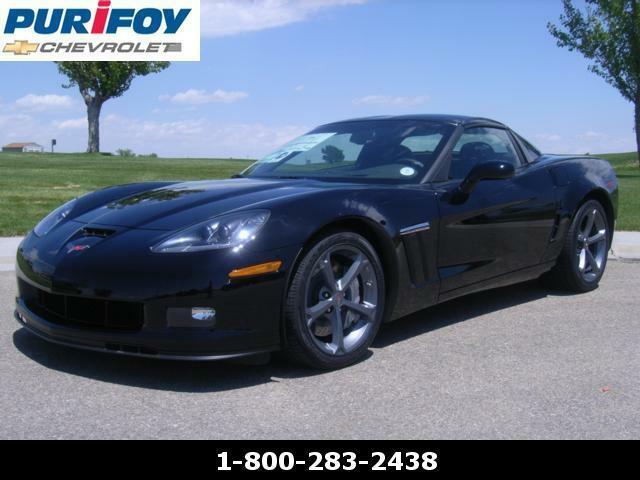 This 2011 Chevrolet Corvette has a V8, 6.2L high output engine. This model comes with high end leather seats and Onstar. OnStar keeps you safely connected while in your vehicle. With OnStar, you'll enjoy services like Automatic Crash Response, Navigation, Roadside Assistance and Hands-Free Calling. This vehicle is able to connect to satellite radio. This model has an elegant black exterior finish. Torch Red ZR1..... do we need to say more? Well maybe on this one..... 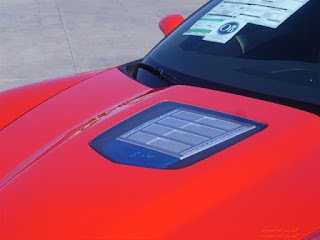 This 2011 ZR1 is one of the first cars to have the optional red stitched interior. GM built 3 test cars and this is one and the only ZR1! The 4LT Cashmere and Ebony interior with the red stitching make this a great looking car. Contact Purifoy Chevrolet for more information on these vehicles. Purifoy Chevrolet just traded for an exceptional 1977 Corvette Coupe!! 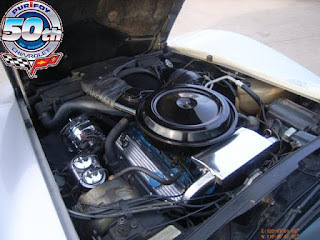 This car has been owned by the same family since 1993 and is in great condition! 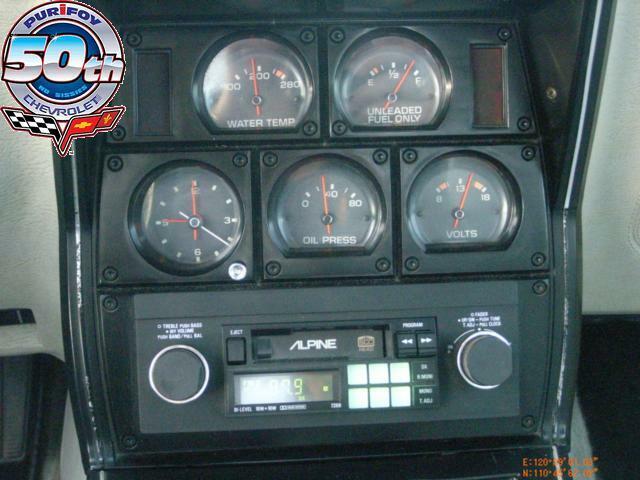 Mileage is only 80,120 and it has the following equipment: L48 350c.i. 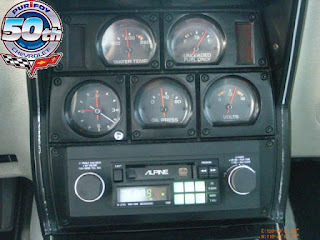 V8 engine, automatic, power steering, power disc brakes, power windows, A/C, tilt/telescopic steering, and cruise. Silver paint with gray cloth. Sold AS-IS for only $13,499 plus Doc Fee and Tax!! 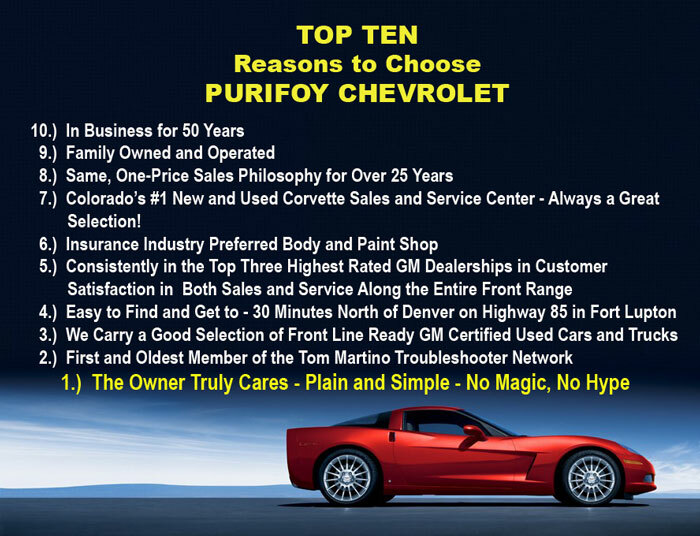 Contact Purifoy Chevrolet today for more information! 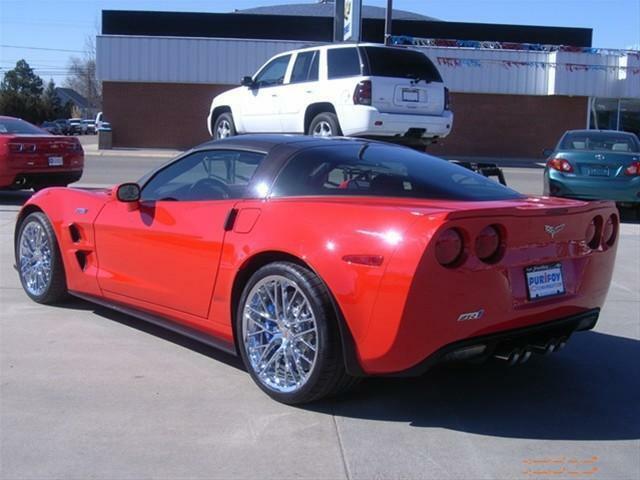 Torch Red ZR1..... do we need to say more? Well maybe on this one..... This 2011 Chevrolet Corvette ZR1 is one of the first cars to have the optional red stitched interior. 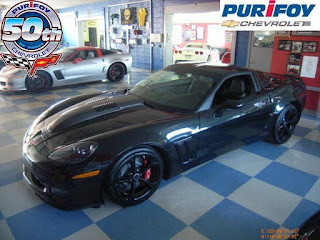 GM built 3 test cars and this is one and the only ZR1! 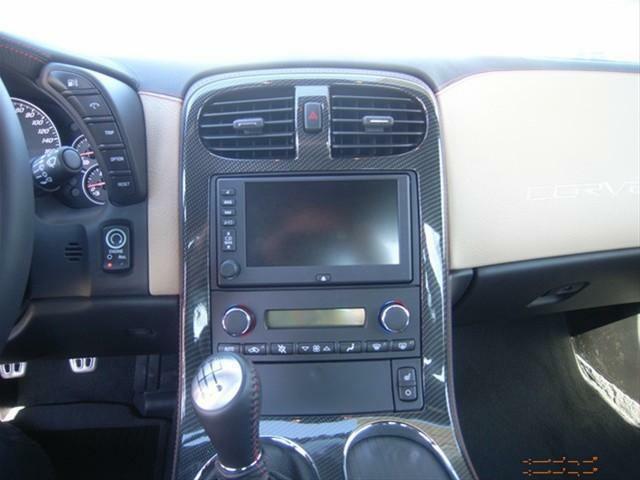 The 4LT Cashmere and Ebony interior with the red stitching make this a great looking car. Come see it today in the Purifoy Chevrolet Indoor Corvette Showroom. Call or email to set up an appointment! 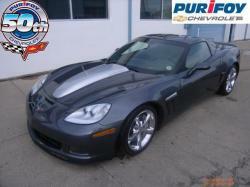 Purifoy Chevrolet Has New and Used Corvette Callaways! 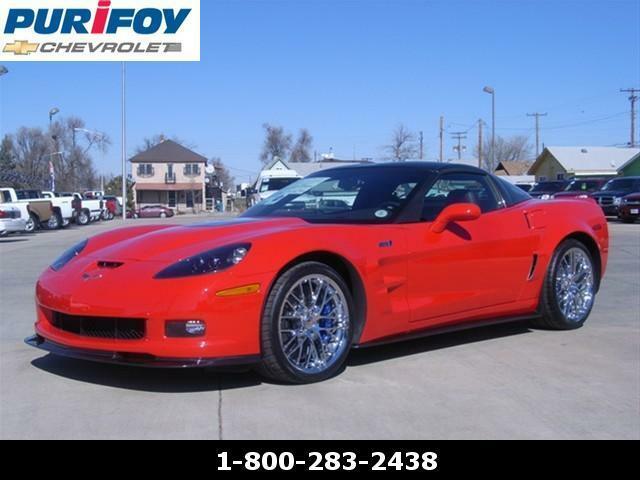 Stop by Purifoy Chevrolet to see the three Corvette Callaways currently in stock!